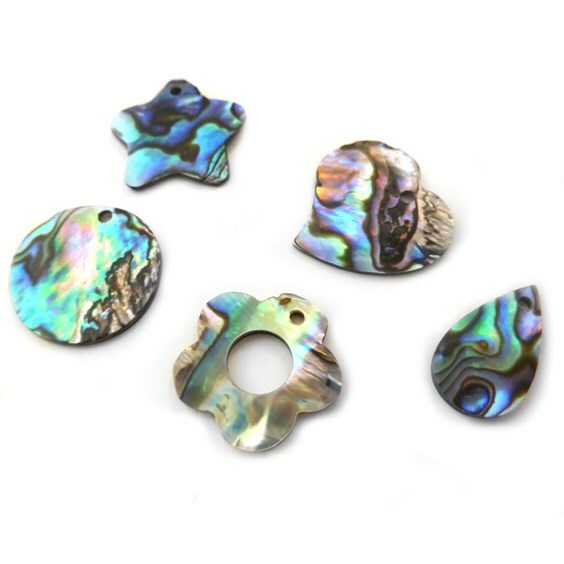 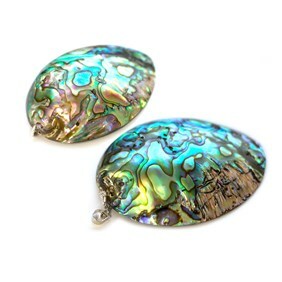 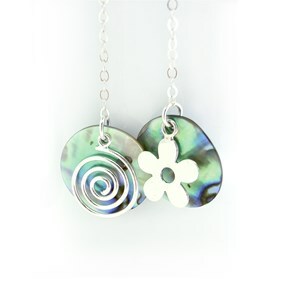 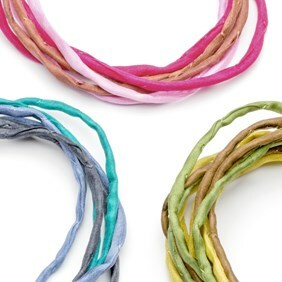 Stunning iridescent, turquoise, green, blue, purple and pink patterns shimmer across these pretty, natural shell charms. 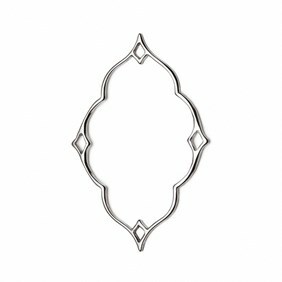 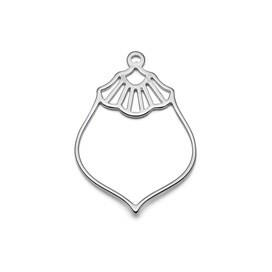 These beautifully shaped charms can be added to bracelets, necklaces or use them to create stunning earrings. 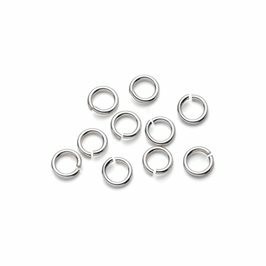 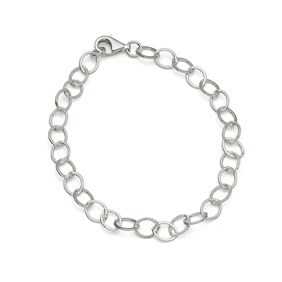 Use jump rings to attach them and combine with some of our other metal charms for that individual look. 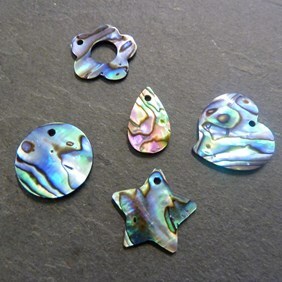 You will receive 2 of each shape; heart, teardrop, disc, flower and star. Drilled with an approximate 2mm hole.